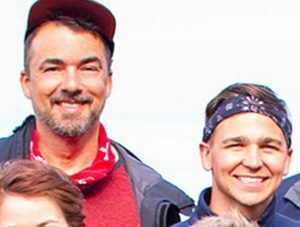 Folks were left gagging when Marc announced that after 14 years of podcasting, he was taking an indefinite break to go off on an secret adventure. 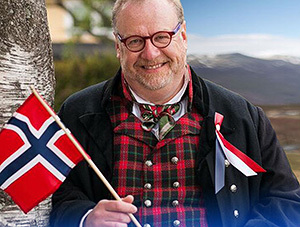 Well folks, Marc is back, and on Norway’s top reality TV show “Alt For Norge” the Great Norway Adventure. 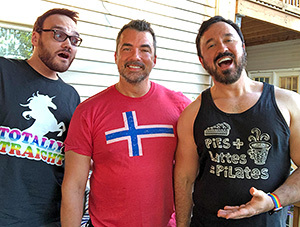 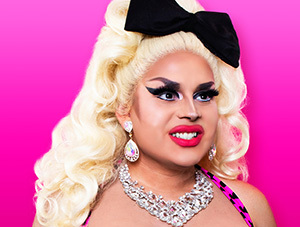 Listen as Marc joins me to give us a sneak peek at Season 9 of the Emmy award winning reality TV series, which includes folks like Star Trek fan fiction actor Evan Fowler and cabaret artist Julie Cascioppo who inspired many popular drag queens.